Donated 7.5 million rupiah to help relocate children at orphanage school to an earthquake free area (currently they reside in an area that is susceptible to frequent earthquakes/volcanic activity and mud slides and falling rocks are a danger to the children). Donated 7.5 million rupiah to pay for education of 3 girls and 3 boys (over 16 years) at an orphanage and for school stationary costs for younger pupils. 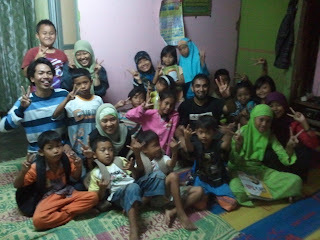 Spent a week teaching silat, music, capoeira and having as much fun as possible with the kids at the orphanage and the orphanage school. Donated 12 million rupiah towards the creation of "aikido safe houses". These are places where Chico and his students will teach street children around Jakarta aikido free of charge. They also serve as safe places for the street children to gather, learn skills and be monitored for health etc. By creating these safe houses/activity centres for street children, we are also able to decrease the chances of child trafficking, which is a prevalent problem in Indonesia. Donated 3.5 million rupiah toward the establishment of a street kids medical "clinic". The clinic is at Nurani Insani and with these funds, we are able to have a doctor treating street kids and their families for a period of 7 months. Normally one doctor will see around 1000 patients per month so we can estimate that this donation will cover medical care and medicines for around 7000 people. Donated 500,000 rupiah to cover clinic visits for children living under a bridge. 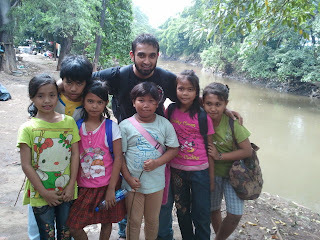 these kids are outside the area where they can visit the doctor/clinic we sponsored so individual visits are necessary. Many of these kids have skin diseases that occur as a result of the conditions they live in. 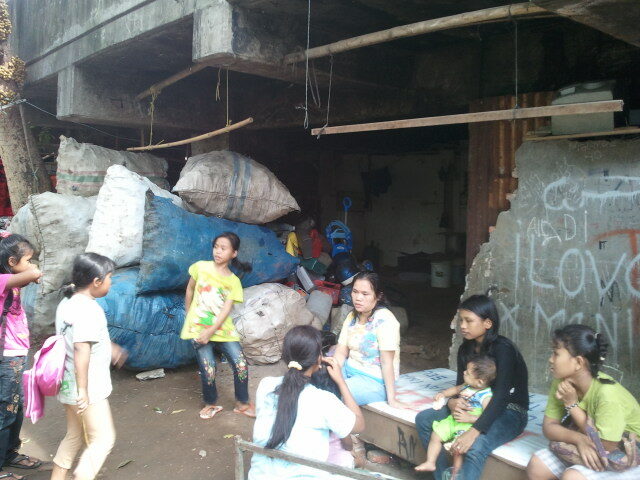 Each clinic visit is 10,000 rupiah so there are 50 clinic visits made possible for the kids under the bridge. 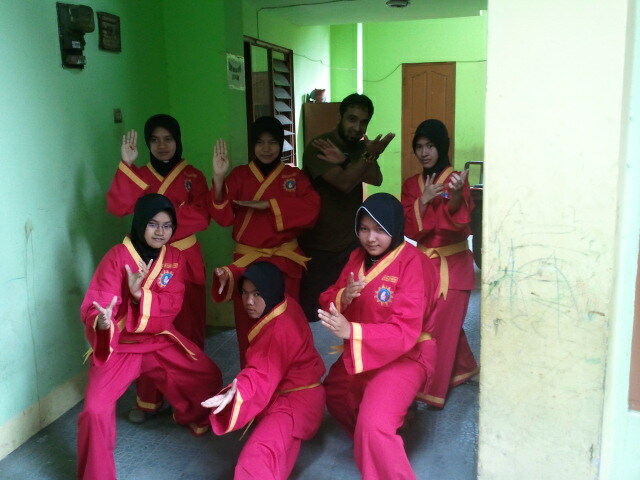 Taught capoeira, music, Filipino arts and silat to the street kid sin Jakarta over the 5 day period I was there. We had a big Fighting for Lives seminar as well courtesy of Chico and Red Wolf Aiki! 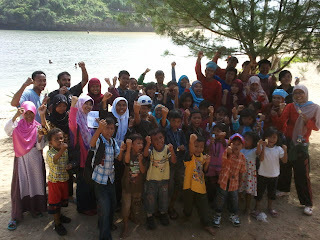 Purchased educational material for children living by the riverside and child victims of the Marapi volcano (approx. 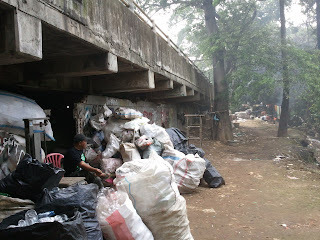 500,000 rupiah) - the teachers are volunteers from the Universitas Gadja Mada. 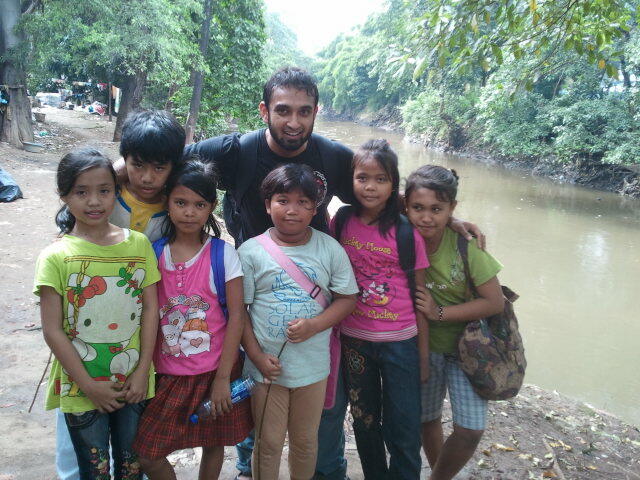 Took the children living by the riverside out on a day trip to the beach. 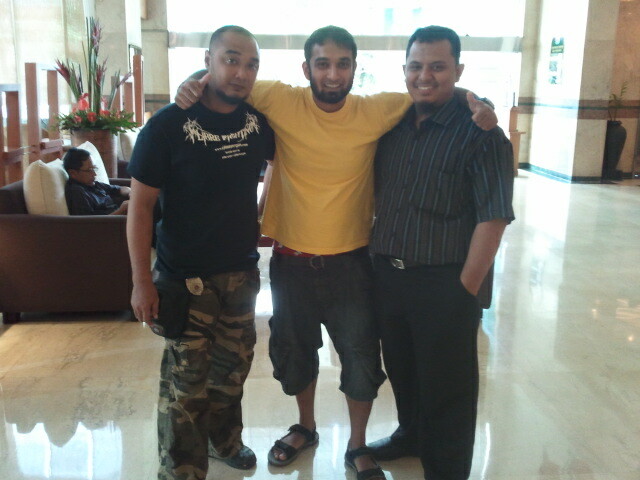 Provided transportation, foods, " good memory souvenirs" and activities the whole day (approx. 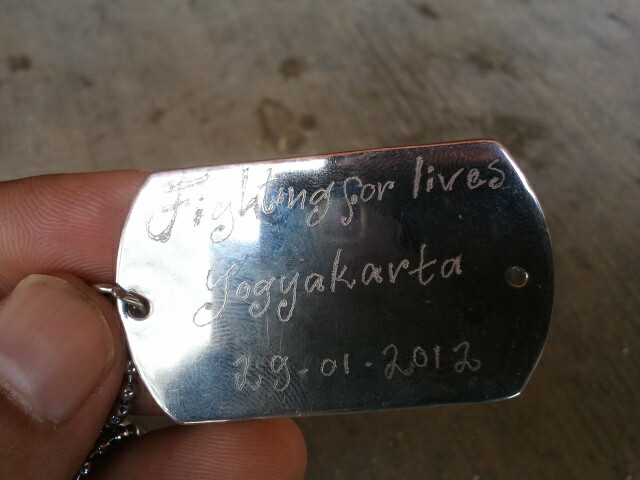 2 million rupiah for 30 children). Project: Medical aid and aikido "safe houses" for street children in Jakarta: We are trying to expand on the safe houses that we put together in Jakarta for the street kids. Moreover, we are trying to keep both clinics running that we set up. One clinic will continue running until July and the other has 50 visits for the children living under the bridge. To keep the main clinic running it costs around 50 euros/month and volunteer trainee doctors from the medical university are responsible for offering their services. If there is a clear case of sickness and medicines are needed, these are provided free of charge by the state provided a valid doctor can issue a recommendation. We want to be able to keep this clinic running for years but need funding specifically to be able to do so. The second clinic is different in that they are clinic visits (for the kids under the bridge). Here, when the kids become sick they can, using our funding, visit the doctors clinic for free. The funding for this is now over since one of the kids broke his arm and all the funds had to be used to help him.. so we need to make sure we can refund this clinic too. Moreover, improving the safe houses is paramount. We need some more mats and equipment to continue teaching the street kids that come to these safe houses (rather than being on the streets). There are currently hundreds of street children who are happily using our safe houses. Project: Sponsorship of educational material for voluntary teachers from Universitas Gadja Mada: We have calculated that we need on average 100-200 euros per year to be able to provide good teaching materials to the kids living by the river and the victims of the marapi volcano. We aim to continue to support the education efforts for these kids by providing the necessary funds that will make teaching academic subjects like English, maths, biology easy and enjoyable. Project: Relocate orphanage school in Sumatra away from an earthquake zone: The children at the orphanage school in Bukittinggi need to move. This school was set up for underprivileged children and homes around 50 orphaned children who are also boarders at the school (since they have nowhere else to go). Their school however, being in a mudslide and earthquake prone region is hazardous. They need around 25000 euros to rebuild the boarders section of the school in a safer part of Bukittinggi and we aim to help fund the building so the orphaned children may have a safer place to live and the children's school will be in a safer location. 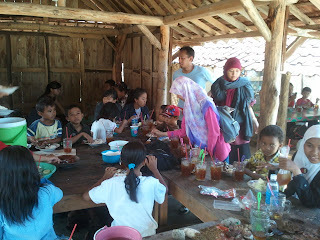 Project: Sponsorship of education for orphaned children in Sumatra: 750 euros was enough to be able to send 6 orphaned children (3 boys and 3 girls) over 16 years of age into full time education for one year. 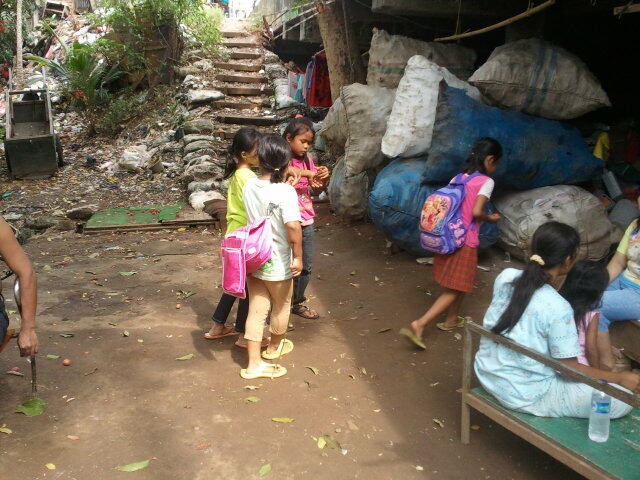 The younger children can school for free but require books, school clothes etc etc. We aim to continue funding education for the children at this orphanage in Bukittinggi for years to come. 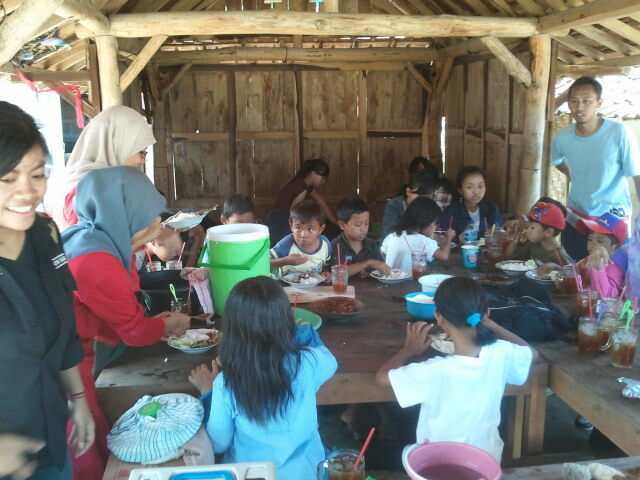 There are around 50 children currently at this orphanage. We will be setting up sponsorship schemes soon with further details on each of the projects.